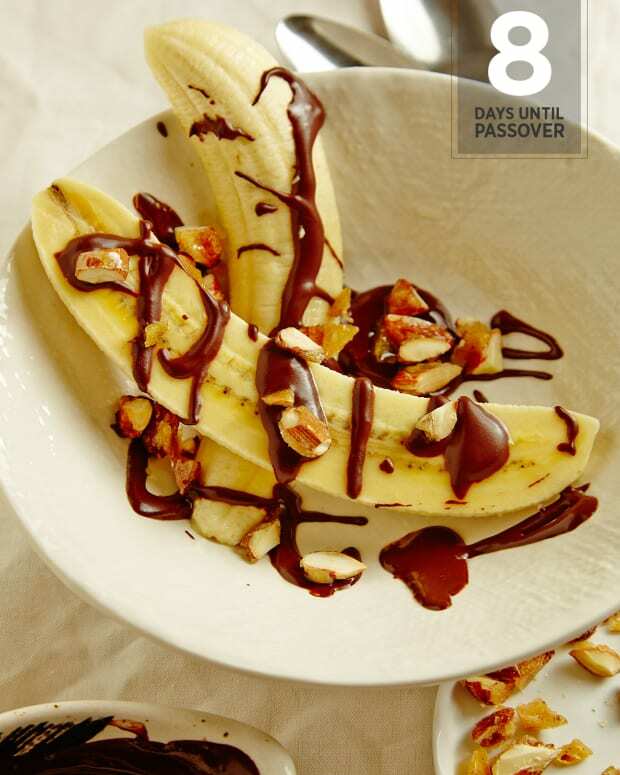 Passover can be a challenging holiday food-wise, particularly when dealing with multiple palates or picky eaters. Just when you are getting the hang of grain-free dining, imagine throwing the additional restrictions of food allergies into the mix (in our house, for example, no dairy, eggs, walnuts, cinnamon, or broccoli). 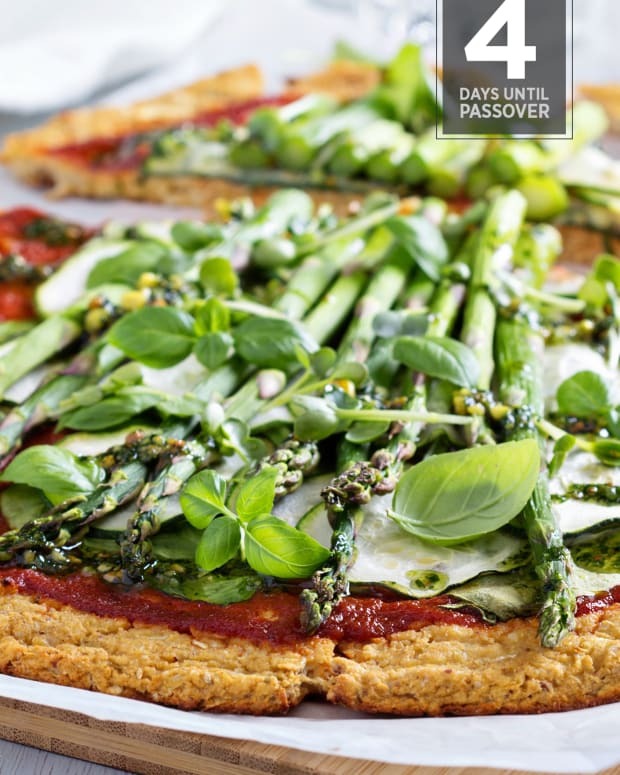 For those catering to allergies, especially for the first time, meal planning for Passover can feel like embarking on an epic quest! 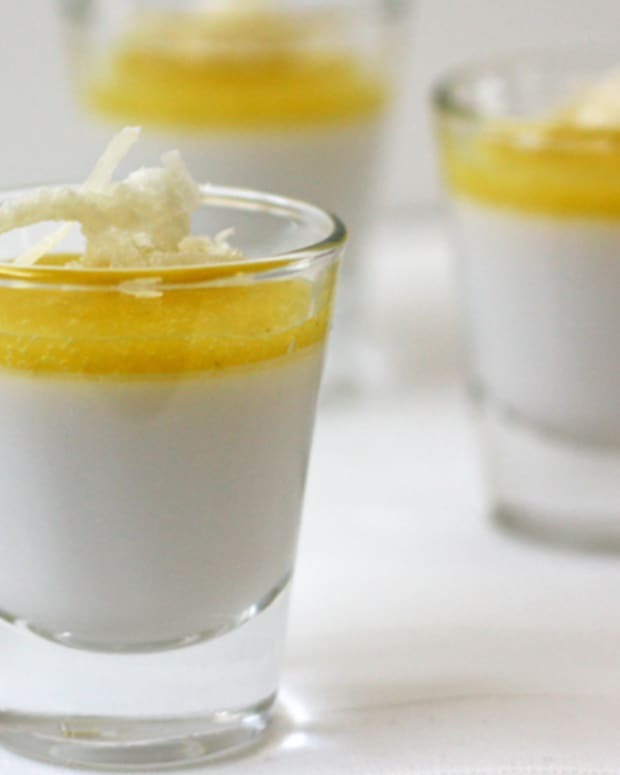 Whether you have invited high-needs guests or are supporting a family member who requires special foods, here are some tips to handling dietary restrictions with ease. Kitniyot eaters can especially get creative with legumes to create delicious, Passover-friendly, and surprisingly healthy dishes that are also allergy-friendly. BEANS such as chickpeas, black beans, and navy beans are a nutrient-dense, protein-rich option that can be used in a variety of dishes. 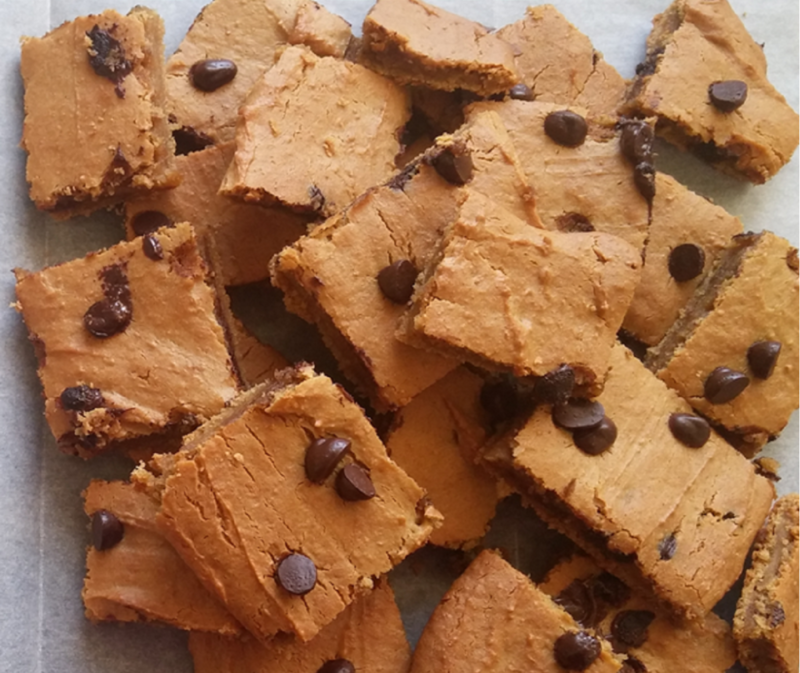 Many people don&apos;t realize it, but when beans are pulsed, they transform into a dough-like paste that can be used to create some amazing desserts, like these Black Bean Chocolate Brownies or Flourless Chickpea Blondies (below). Don&apos;t worry - no one will know they are eating beans! And don&apos;t forget to keep the water those beans were soaking in! 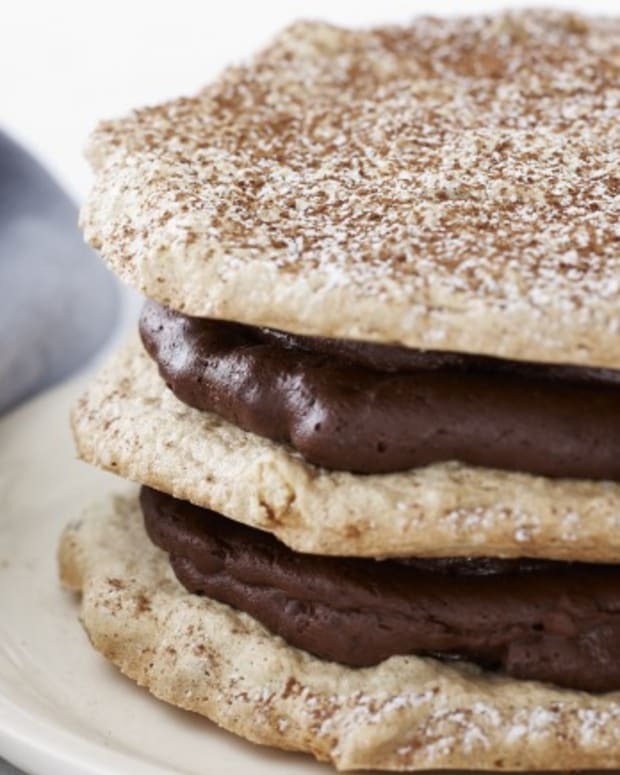 Also known as aquafaba, it makes a great egg replacer and can even be used to make a second dessert like my Vegan Chocolate Mousse. NOTE: According to Ashkenazi custom, beans are considered kitniyot, and are not consumed on Passover. 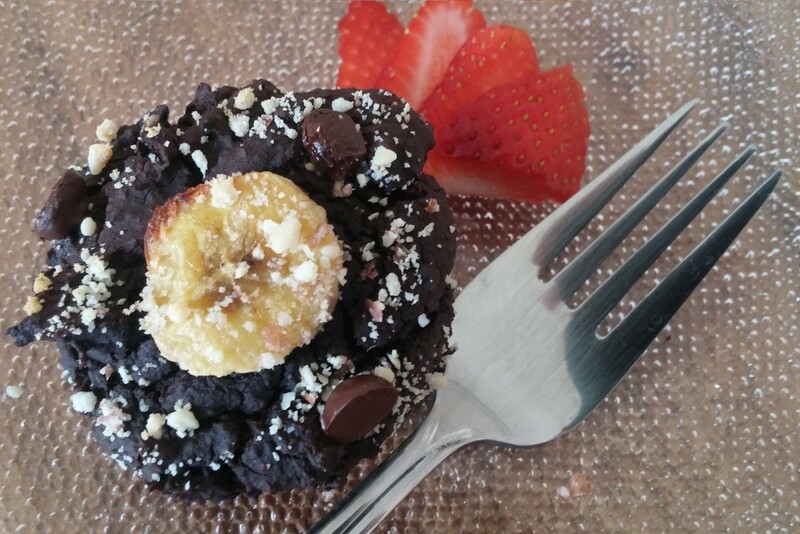 NUTS also provide a healthy and versatile base to create flourless desserts. Want to make a fruit or mousse tart? Consider making the crust from a pulse of dates and almonds or walnuts. Need birthday cake decorations? 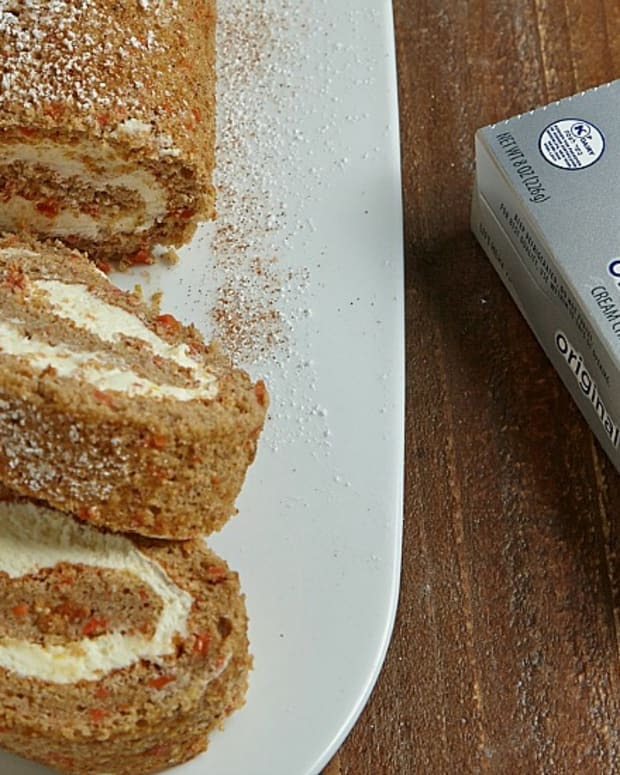 Why not make marzipan from almond meal, which you can mold and color similar to fondant. 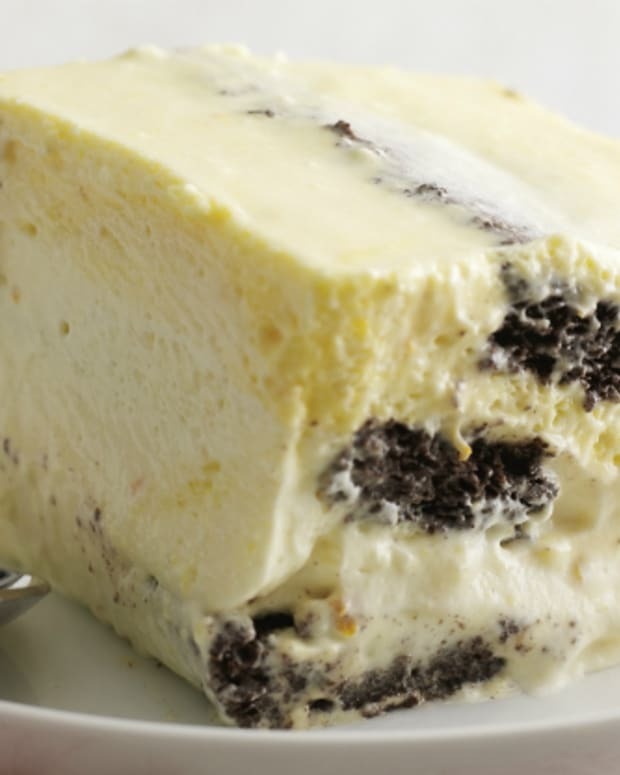 Feel like a classic cheesecake? Try cashews, which are becoming more and more popular as a staple in (non-dairy) vegan cheesecakes, like my Vegan Banana Coconut Cream Cheesecake. Ready to get inventive with legumes this Passover? Here are some useful ingredients that you should consider stocking up on. This vegan and naturally gluten-free, soy-free, and nut-free recipe is perfect when topped with some freshly cut berries and chocolate shavings or it can be the perfect companion for a scoop of sorbet. This simple chocolate mousse, made using aquafaba, is an easy pleaser and a great way to get way to make use of the water you are draining off that can/pot of chickpeas. Plus, it is an extremely allergy-friendly option for legume eaters. 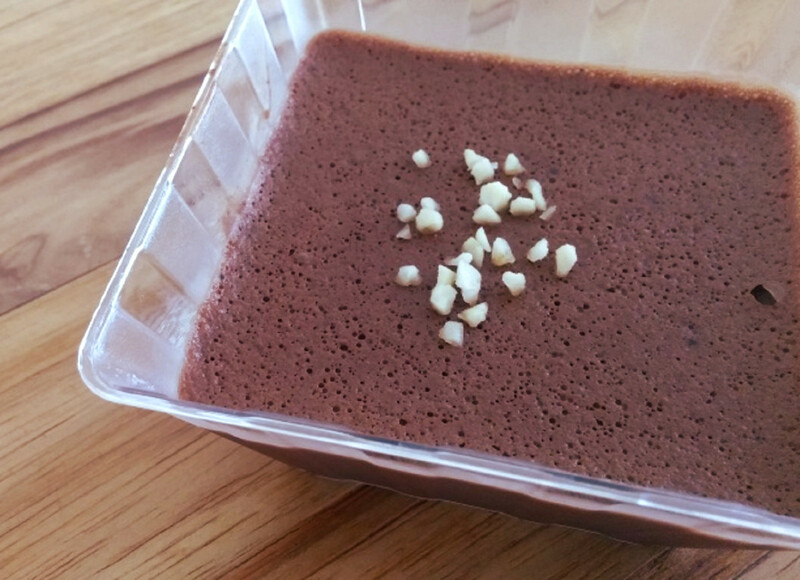 Now that you&apos;ve made the aquafaba for the Vegan Chocolate Mousse, not sure what to do with those chickpeas? 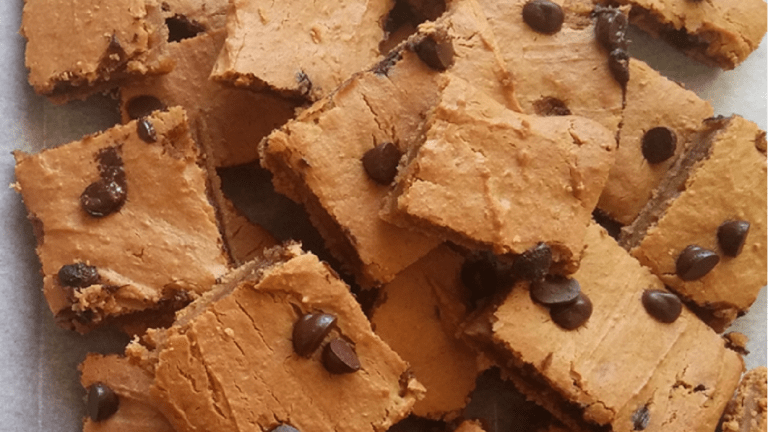 - how about a batch of delicious gluten-free, soy-free, vegan blondies! 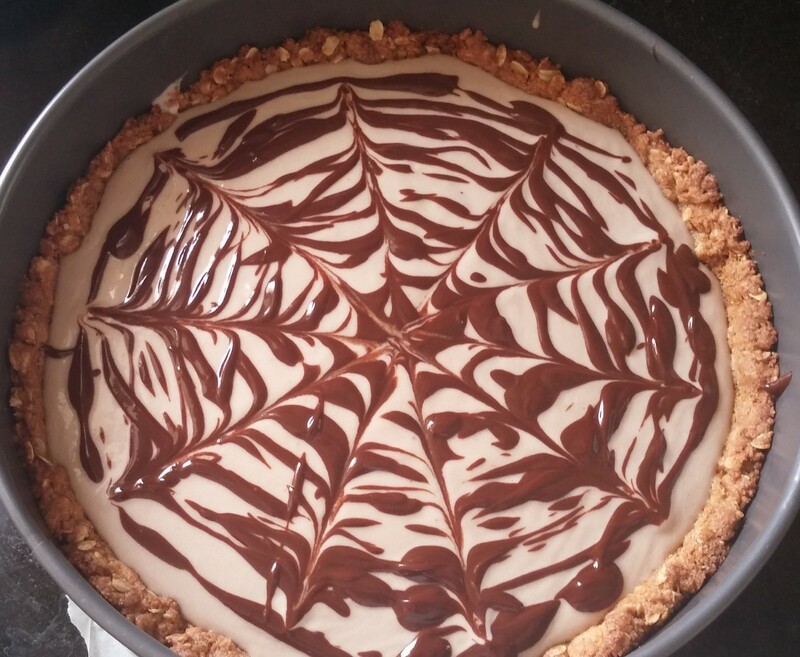 If you are looking to truly impress your guests, this is the cake to do it - vegan, gluten-free, soy-free, and peanut-free, this cheesecake tastes like the real deal, despite being vegan.